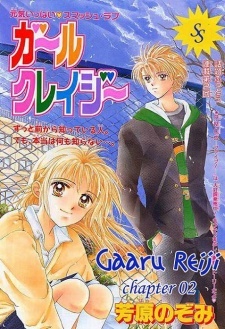 16-year-old Hanii Miku is on the same tennis team as her life-long crush, Harada Tomonori. is his brother, Natsume. Completely opposite from his older brother, Natsume is known to play girls, and be a basic cocky pain in the neck. But one day, Miku finds out something about him that ends up shocking her to no end...! !